Thread: New Bremont strap ahoy! 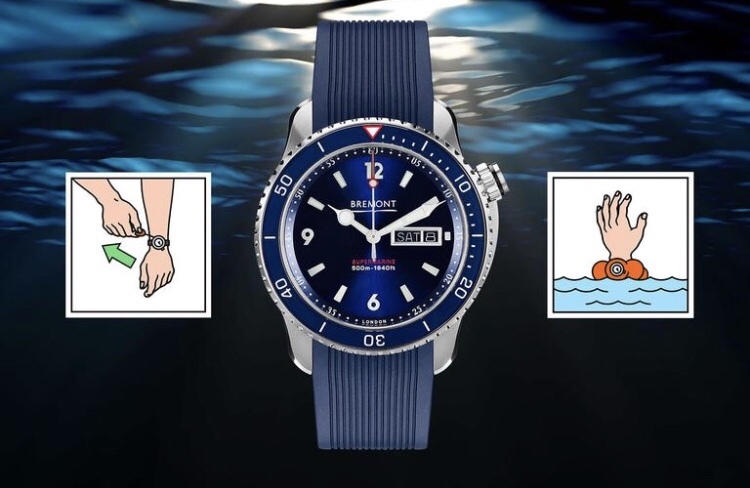 Details can be found on the link here - New Bremont Supermarine with Inflatable Strap. For orders, be sure to email: ari.follop@bremont.com. Last edited by RedsBluesGreens; 04-01-2019 at 07:47 AM. Will the wood be painted with tartan paint before welding? It’s all about those little details.